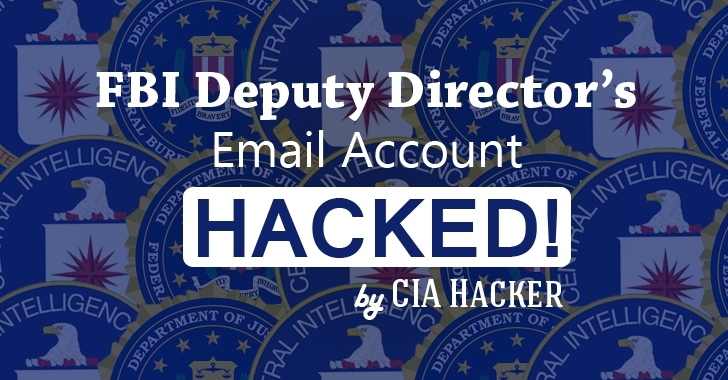 The same group of teenage hackers that hacked the AOL email account of the CIA director John Brennan two weeks ago has now hacked into AOL email accounts of the FBI Deputy Director, Mark Giuliano and his wife. Yesterday, Cracka, a member of the teenage hacktivist group known as 'Crackas With Attitude' (CWA) posted a new trove of information belong to thousands of government employees online; however they claim to have accessed far more than that. The hackers claimed to have obtained the personal information by hacking into AOL email accounts of the Giuliano and his wife. 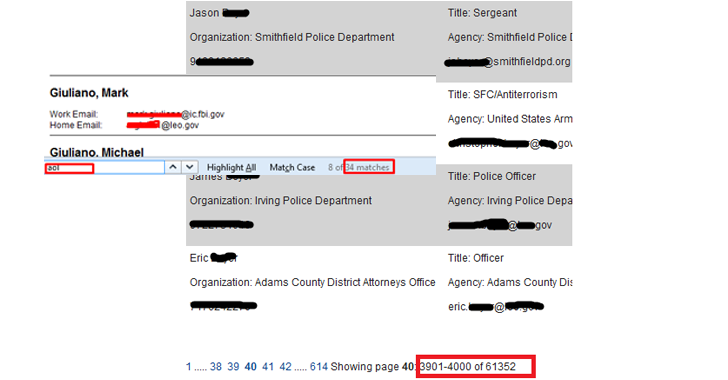 The published information includes more than 3,500 names, email addresses and contact numbers of law enforcement and military personnel. Though the FBI officials couldn't immediately verify the claims, Infowars has confirmed the authenticity of several people listed, which includes everyone from local police officers to FBI and military intelligence analysts. Following the last CIA director's email hack, Mr. Giuliano made aggressive statements about catching the hackers and making an example out of CWA. The CWA hacking group got angry over the statement made by Giuliano and moved forward to teach him a lesson by hacking his personal email account. Cracka Twitter account was temporarily deleted, but before his account got deactivated by Twitter Thursday evening, Cracka claimed to have leaked the information in support of Palestine. Motherboard spoke to the group of hackers that claimed they have access to a lot more than the information they shared Thursday. However, the FBI has declined to comment on whether or not Mark Giuliano was hacked, although Cracka said the group found deputy director's phone number in the email account’s contact lists. The hacker also claimed to have called the number. "I called it and asked for Mark, and he is like 'I don't know you, but you better watch your back', and then he hung up, and I kept calling and he was getting mad then he didn't pick up," Cracka said.